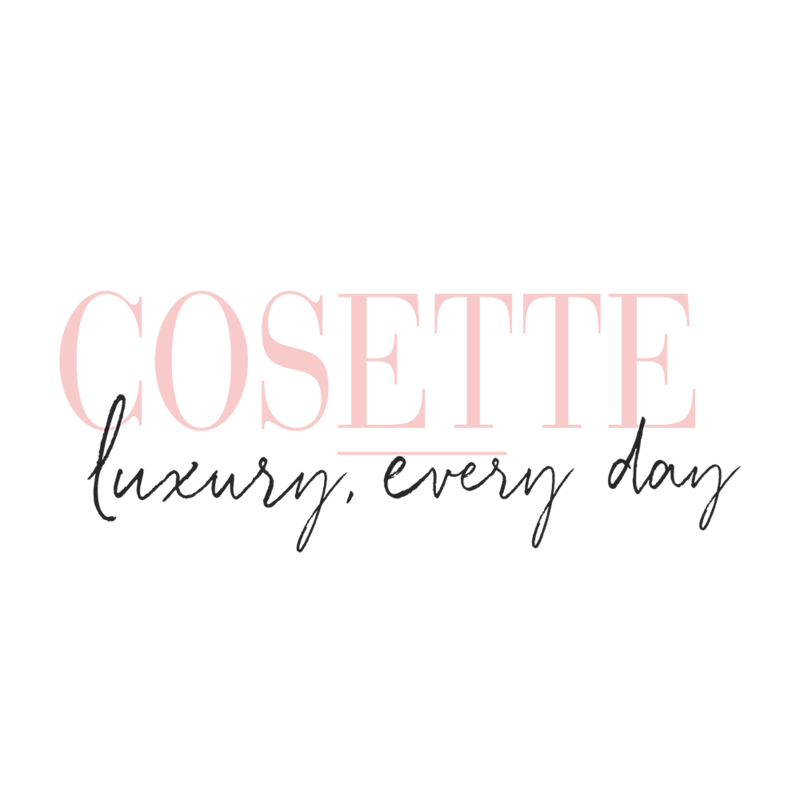 What is COSETTE returns policy? What are my options when returning an item? Can I place an item on hold or lay-by for purchase at a later date? Are your prices in Australian Dollars (AUD)? We love hearing from our happy customers and sharing the positive feedback with our team. To help spread the word, you can leave a review on our Google page. Sharing your experience will help other shoppers decide whether a style or service is right for them.